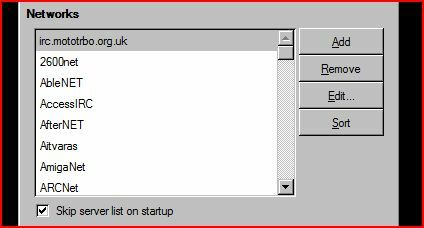 People sometimes think it’s a voice or VOIP system, or that it’s linked to an RF device somewhere, well, it isn’t, it’s an original ‘old-school’ internet messaging system where you just type, it’s basic, free and simple .. and works superbly. Feel free to arrange digital skeds, ask questions (or even answer some) or or just come and hang around and see whats going on, you don’t even need to say much at first, until you feel comfortable (please say Hi Though !) … it’s amazing how easy and used to it you become, we use it for everything, whilst chatting in the shack, while out and about sometimes, (there are many free Android and IOS apps available) and it’s good for both real-time messages or just leaving a messag for when someone checks their screen, we swap news, chit chat , funny or interesting websites or even Ebay bargains we’ve spotted ! but please, don’t just Log in, and expect an instant reply ! Above is a screenshot from my IRC program on my laptop, it’s a program called ‘Xchat’ and is one of many types of small and free IRC programs available for Windows, Linux, Mac and almost every other computer ever made. the best ones are free too, even for Android, and a some for IOS – but there are many more for you to find and try. 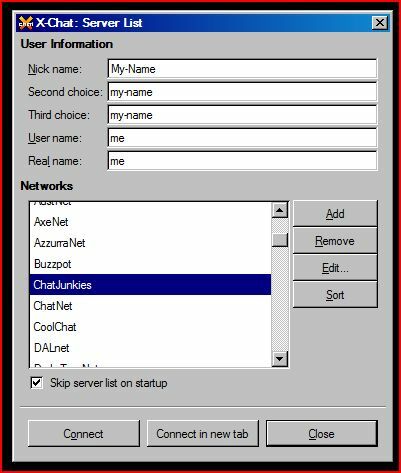 Here, I’ll show you how to set up a free IRC program called Xchat2 on your windows PC.. it’s the most popular IRC program, it’s very easy to use, and free too. 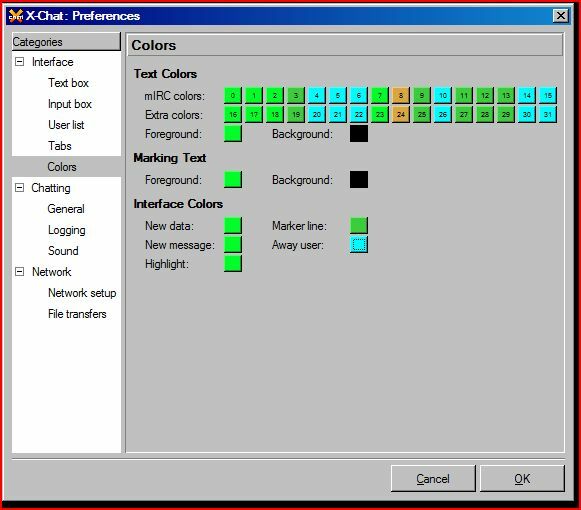 there are others, on windows mostly notably ICEchat and HexChat – but other Windows IRC programs are available, but are often demo, shareware or crippled in some other way, which are probably are best avoided. and the port number is 6697 and enable SSL and tick the accept invalid certificates option – don’t worry, that’s not a security risk. It’s just a self-signed SSL certificate, and if anything, is actually more secure .. some mainly Windows IRC clients don’t support SSL in which case forget ticking ‘use SSL’ and use port 6667 instead. 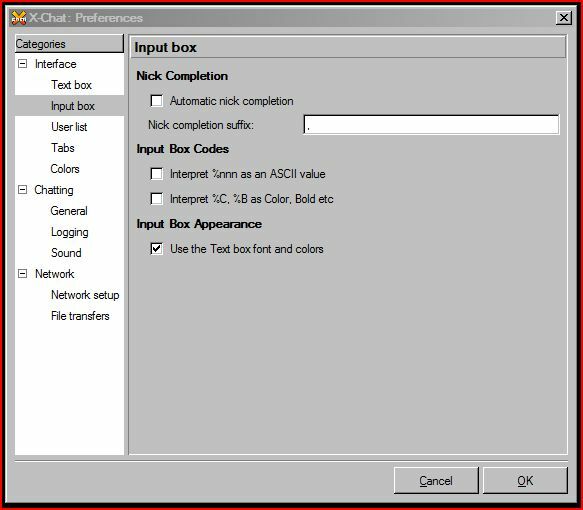 So, for Xchat2 on Windows, you download the GTK-runtime and maybe some themes too and of course, the main Xchat 2 program, and install them, and when you start Xchat2 – this is something like what you will see below ..
so it looks like the below screenshot..
add our server – irc.mototrbo.org.uk – like the above box, and then click EDIT. 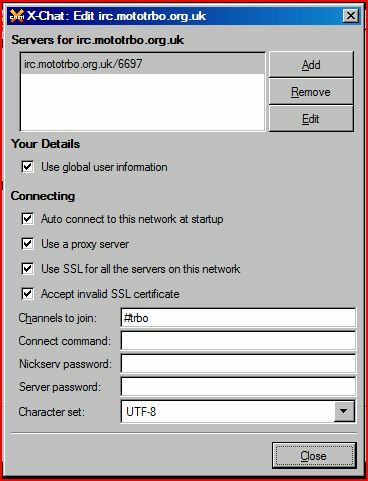 untick ‘use a proxy server’ and tick ‘Use SSL for all servers on this network ‘ and ‘Accept invalid SSL certificates‘, lastly, where it says ”Channels to join‘ just type in #trbo (dont forget the # symbol ! 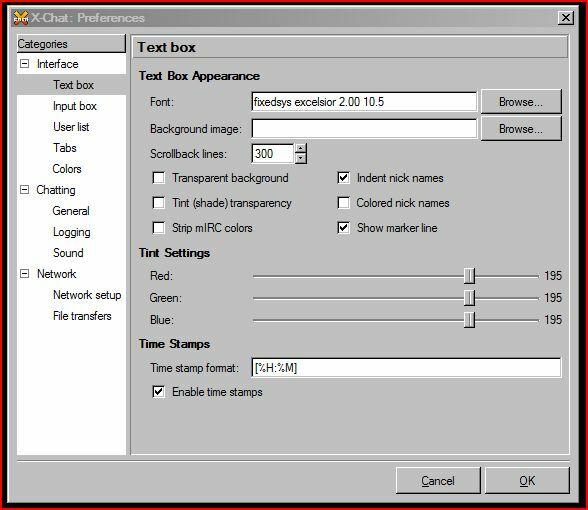 ~ now click ‘close’ and then start Xchat2 again, it has saved your new settings when you clicked close . Maybe make the colours all the same – and change fonts and colours in some or all the text boxes .. 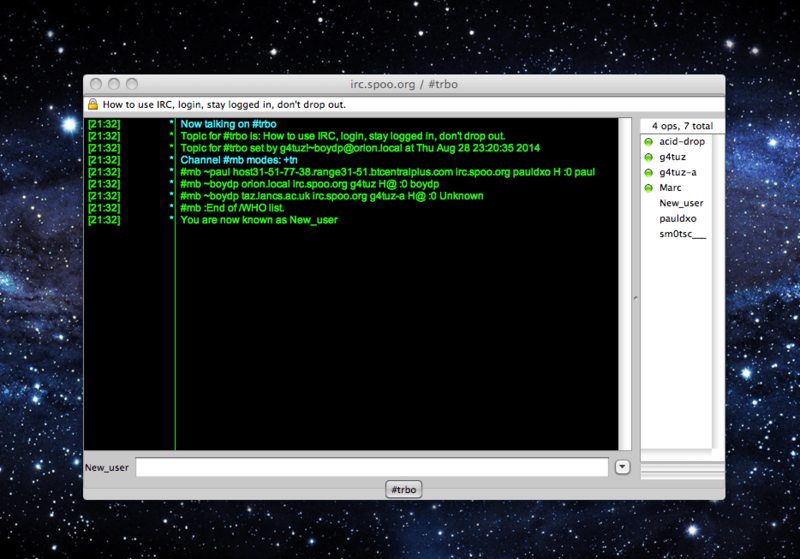 So Now you are on our IRC Channel – WELCOME !